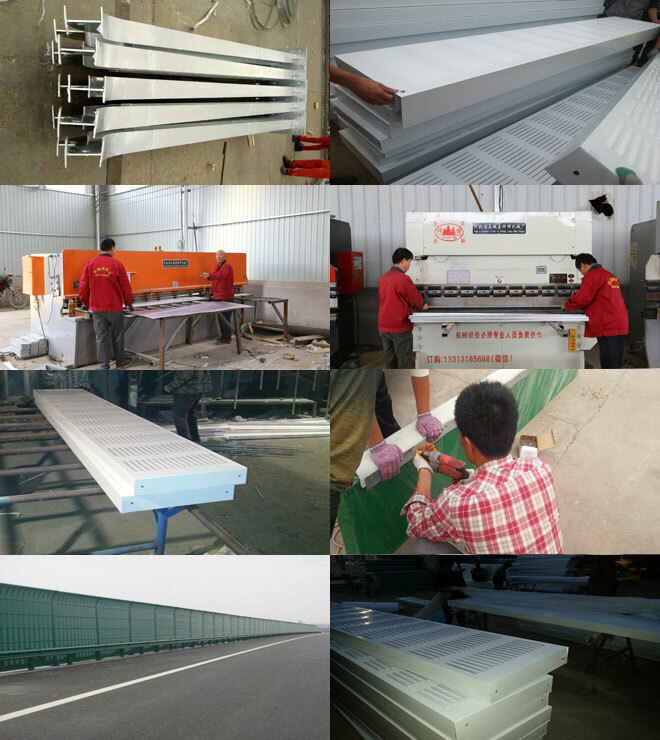 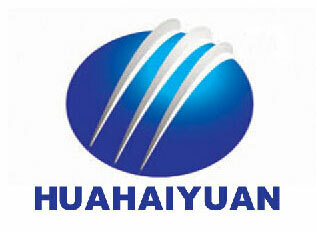 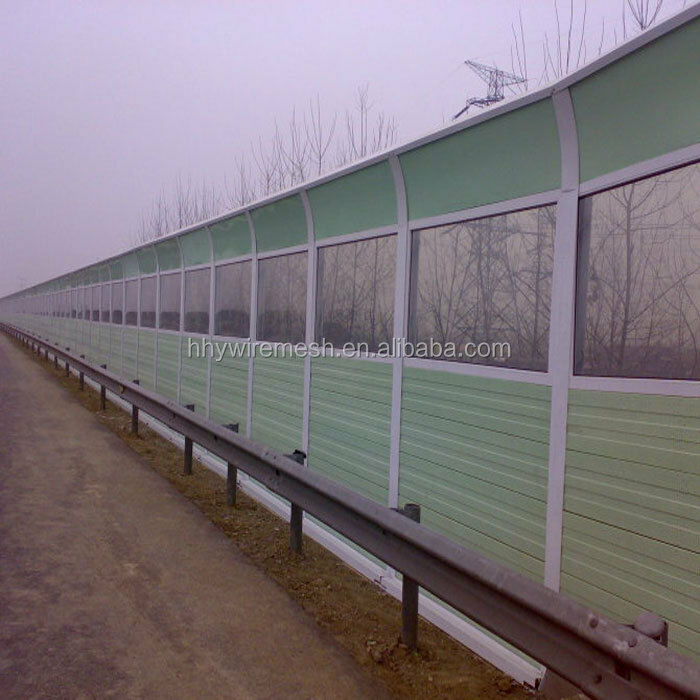 Sound barriers are made of the steel H beam and sound absorbing panels. 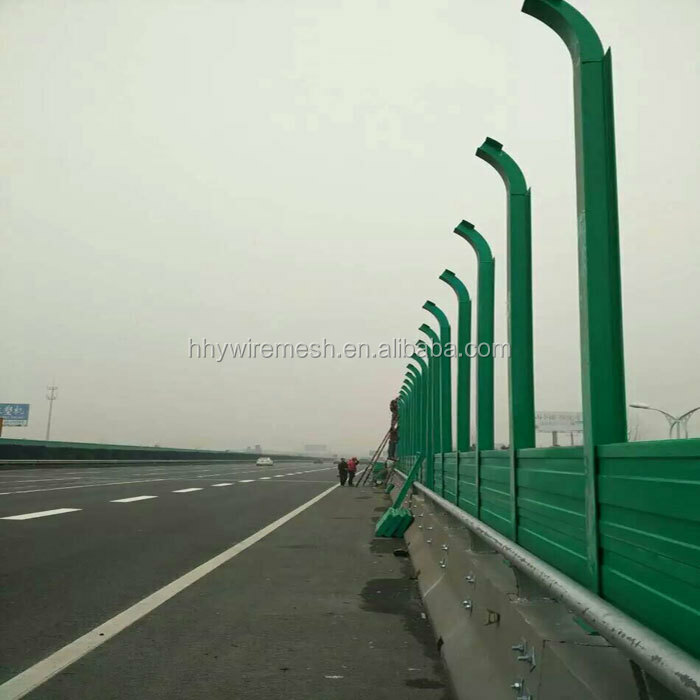 Steel H beam is the main force components, it si fixed by bolts or welding on the road barrier wall or the side of the embeded steel plate. 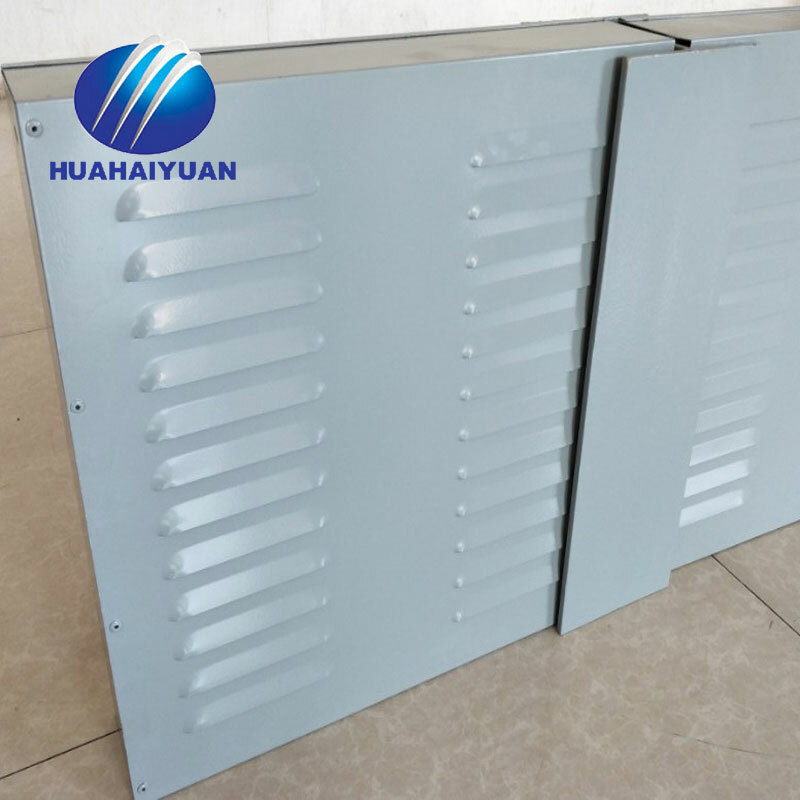 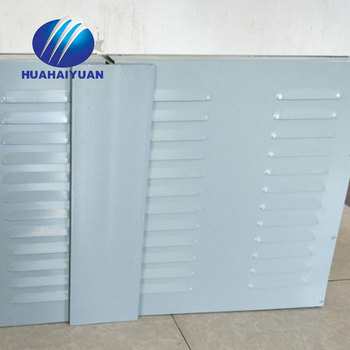 Sound absorbing panel are the main noise reduction component,it is ixed by high stength spring clip on the groove of the beam. 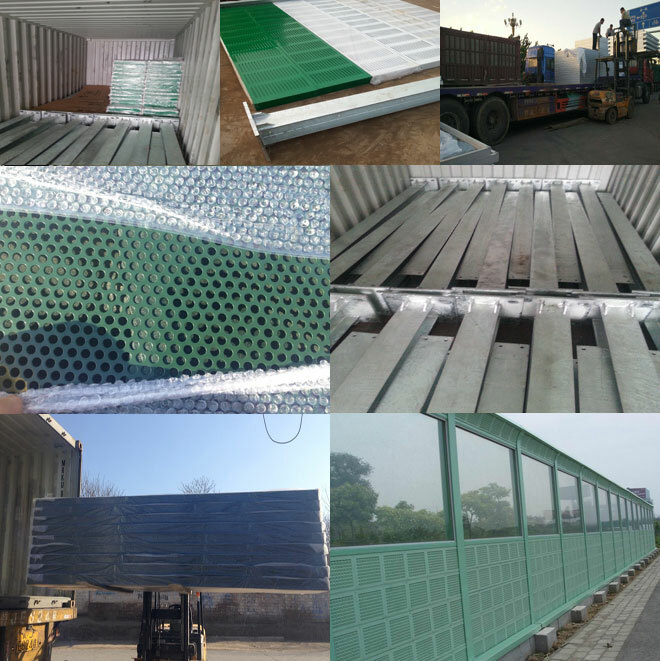 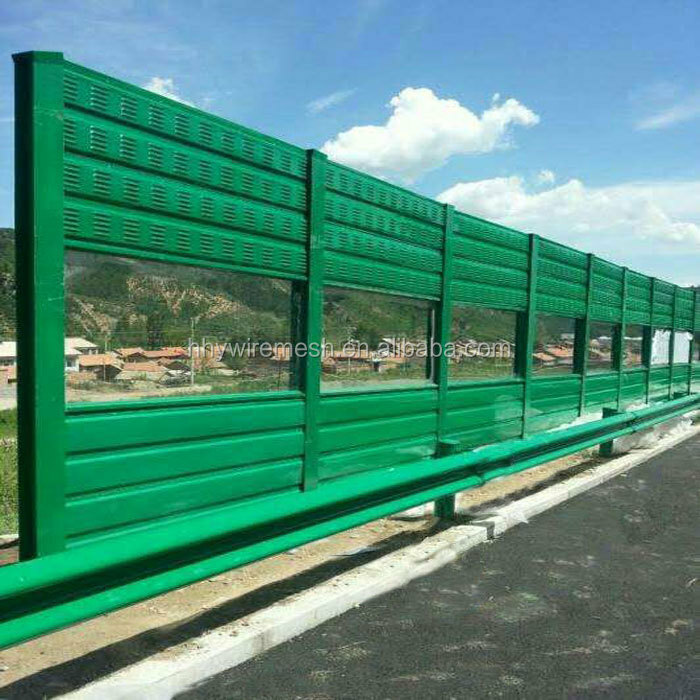 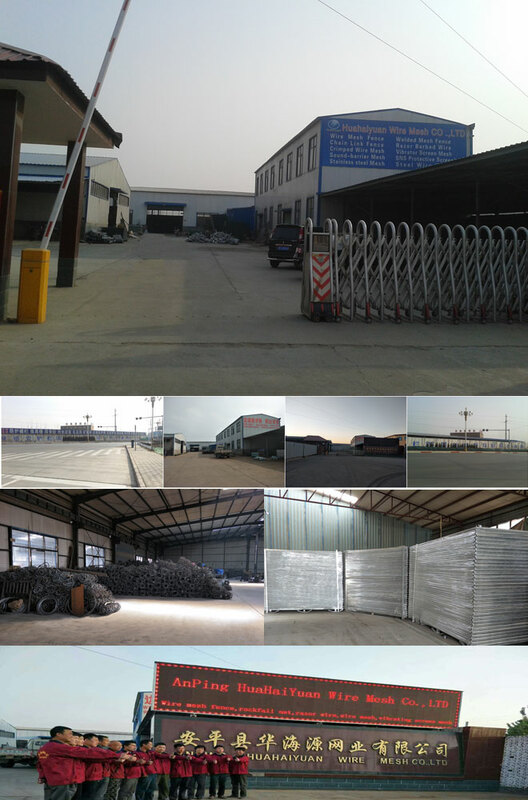 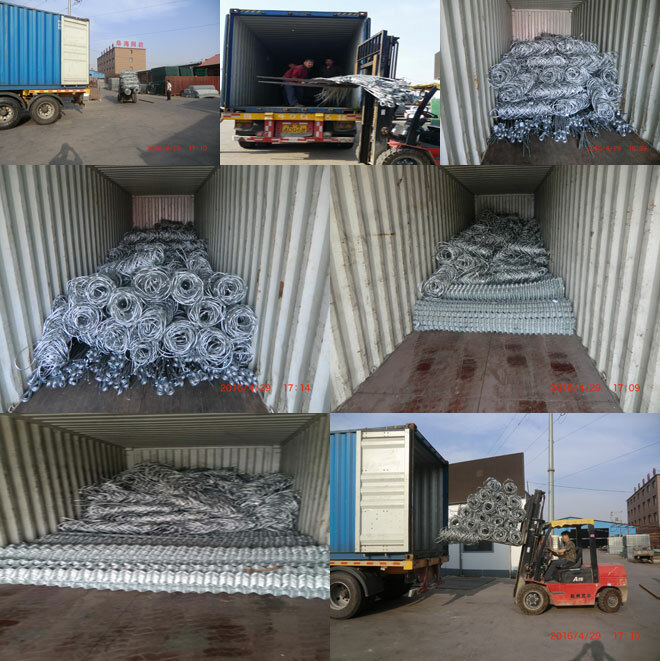 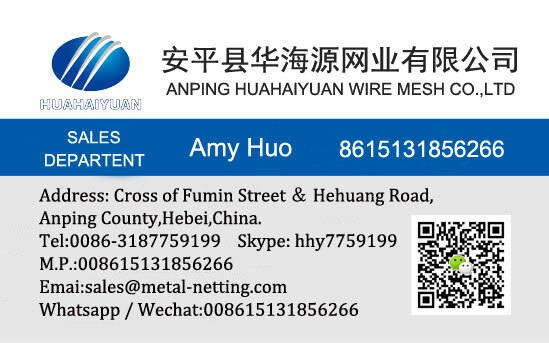 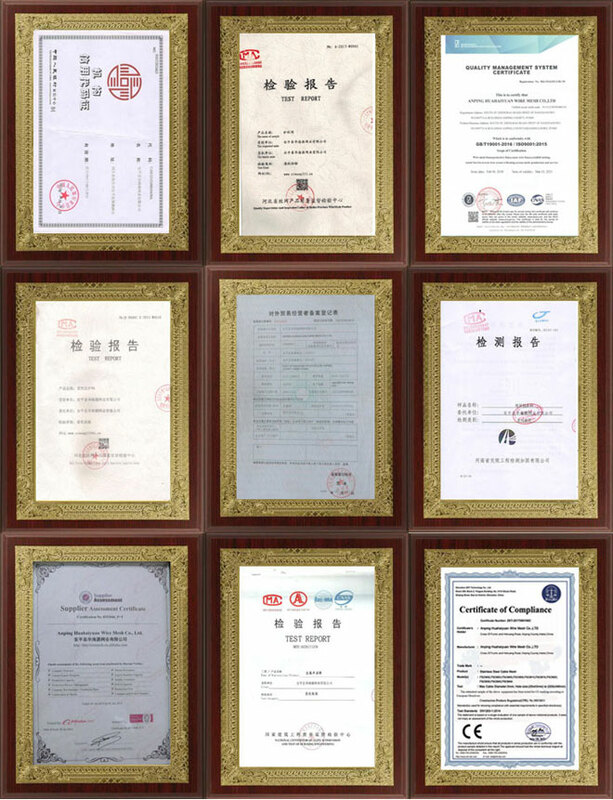 Considering the environment the highway, railway road and subway, it is designed for open-air corrosion, easy transportation and installation, and long life. 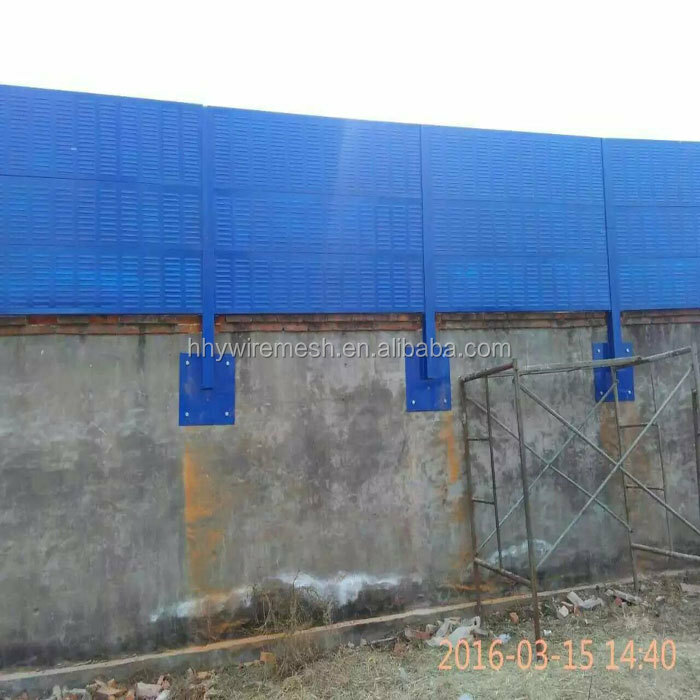 Height of the sound barriers is also bettween 1m-5m. 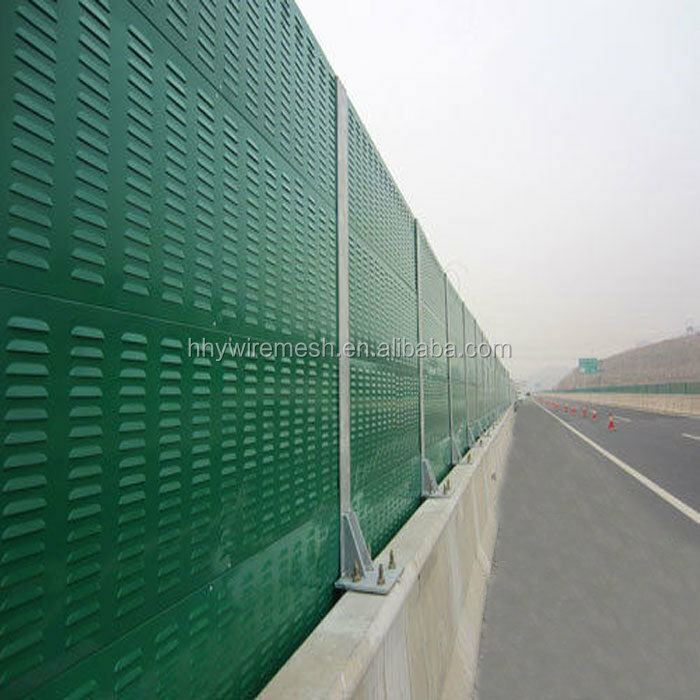 Covering the effective area, the noise reduction is 10-15dB(A)(125HZ-40000HZ,1/3 octave),up to 20dB(A).Generally the sound barriers height and distance is more bigger, the reduction effect is more better.